There are a lot more actors than just two in this movie. Why can I not find them? In particular Syd. I recognize his face but do not remember his name. The movie itself is likeable but a bit slow moving. I can relate. I have been looking to find the other cast names, too. 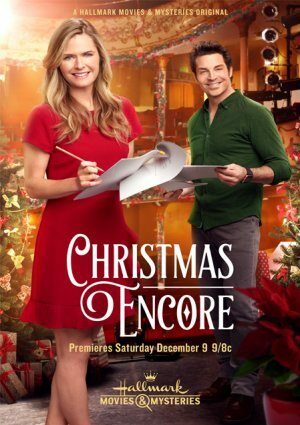 Hi Kathy, we have updated the cast details… Maggie Lawson, Brennan Elliott, Erin Agostino, Marie Dame, Art Hindle, Sherry Miller, Jason Paul, Benjamin Robitaille, Sabryn Rock, Bea Santos, and Melanie St-Pierre.